The holidays are here, and you might be looking for the perfect gifts for your daughter, granddaughter, or niece. Jacaranda Living has the perfect items to wrap up with a bow and place under the tree this year. Whether the recipient is just learning to walk or is running around the house, they will revel in the sweet details that our gifts provide. The following are some ideas to add to your list. Girls white cotton dresses are perfect for any occasion, and the child in your life will love the soft fabric and pretty, feminine details. To make the outfit complete, consider purchasing some shoes and jewelry to match. They might just want to put on their new cotton dress right away. There is nothing quite like losing a tooth and waking up to a surprise from the tooth fairy herself! 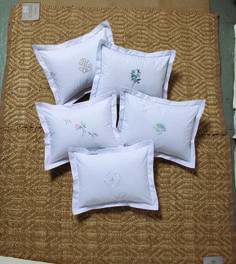 Our tooth fairy pillows are embroidered with childlike designs, enticing the imagination. For older children, our boudoir pillow covers for kids might be a better option. Young kids love all things personalized, and your little loved one will certainly enjoy a bath towel with their own monogram. Stepping out of the bath at night will feel that much more cozy when they can wrap themselves in this fluffy towel. These gifts can be a great option for an entire family on your list as well. Our door hangers for kids and babies offer sweet messages to anyone passing by. And a linen tissue box cover can make a nightstand more cozy. You know your daughter, granddaughter, or niece’s personality, so select room accessories that match her just perfectly. 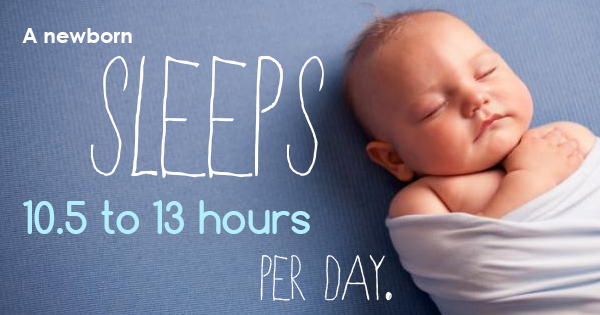 Whether the little girl in your life is a newborn who sleeps 10.5 to 13 hours per day, or a child jumping on their bed, you can help make their bedroom feel magical. From our boudoir pillow cases to entire sheet sets, you can give this child a full bed set to tie their room’s decor together. From girls white cotton dresses to bed sheets, there are plenty of gifts to make the child in your life happy this holiday. By gifting high quality items to your loved ones, you can support small businesses and give them a gift they will use. Happy gifting!